Dhivya Suryadevara has been named the chief financial officer of General Motors, a position she will begin effective Sept 1. She will be replacing Chuck Stevens, who will serve as her advisor until March 2019, at which time he will retire. 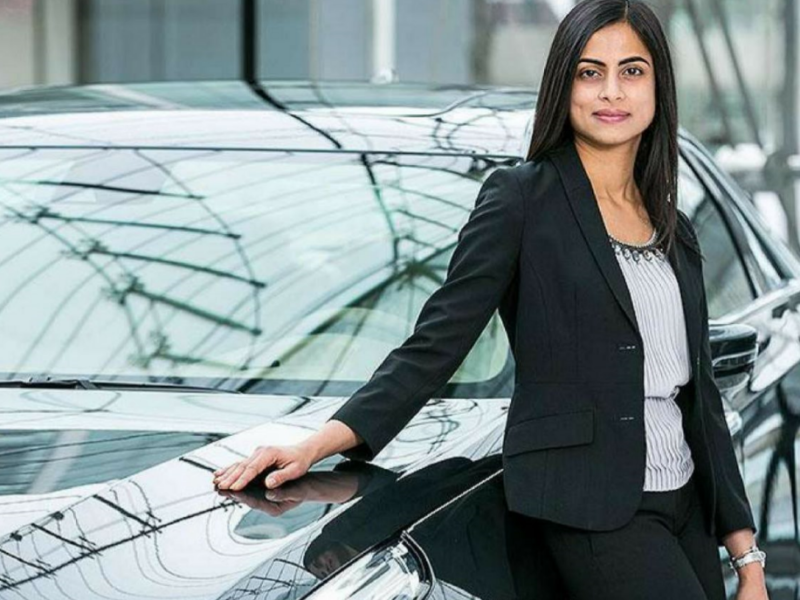 “Dhivya’s experience and leadership in several key roles throughout our financial operations position her well to build on the strong business results we’ve delivered over the last several years,” said General Motors’ CEO, Mary Barra. Suryadevara’s relationship with GM began in 2005. From 2013 to 2017 she served as CEO and chief investment officer for GM Asset Management. 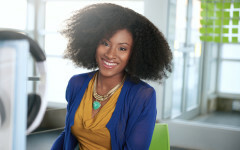 She also served as vice president, finance, and treasurer from 2015 to 2017. Currently, Suryadevara serves as vice president of corporate finance, a position she’s held since July 2017. In this position, she oversaw corporate financial planning, investor relations, and special projects. She’s also noted as playing a major role in GM’s divestiture of Opel, the company’s German affiliate; its acquisition Cruise Automation, a self-driving car start-up; and its investment in Lyft. 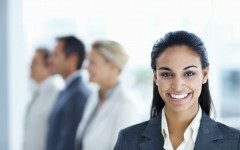 Suryadevara is now in the growing number of female chief financial officers. According to Fortune, 12.5% of Fortune 500 CFOs were women in 2016. There’s also been a stark increase in women CEO’s on the Fortune 500 List in recent year. GM’s CEO Mary Barra contributed to this increase when she took her position in 2014.